Exhibiting in trade shows is no easy task. After determining your marketing goals and budget allotment for this marketing endeavor, you have to choose the right contractor and decide on the right feel for your stand. But exhibiting is one effective avenue for you to be able to promote your products and services. Aside from this, you will also get a good opportunity to meet prospective clients. Exhibitions at times can be a handful, but if done and prepared properly, could yield out great returns. Make it all worth it, here are some ways on how you can successfully promote your products and services when you exhibit in BIG 5 2016. 1. Choose the right look and feel for your stand – something that would represent your brand. Make sure to use your corporate colours so there will be brand retention for your audience. 2. Use creative ways on how you will do lead generation. Collect business cards from visitors and also give them yours. You can also give them some branded merchandise in exchange for their contact details. Upon coming back to the office, make sure to send them a follow up email and include them in your future marketing emails. 3. If your permit allows, assess whether you want to do any special advertising or sponsorship to promote your brand. 4. PR, marketing and advertising doesn’t end when the show ends. Before the show, invite clients, business partners, and other stakeholders to attend the show. Let them know about your participation. After the show, send them a short update on how the show went and its success. 5. Leverage on digital marketing. The internet is a very powerful tool for marketing. Use your company’s Facebook, LinkedIn, Google+ (or any other social media account you have) to tell people about your participation in Big 5 2016. Exhibiting in Big 5 does not have to be a difficult task. We in Boundless can help you with your exhibition needs as we have participated in Big 5 several times. Here are some stand we’ve built in show’s previous editions. 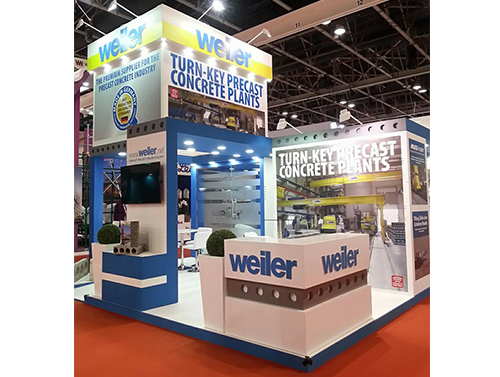 We make sure that your stand will have a professional appearance and grab the attention of your visitors. Get in touch with us, we’ll be more than glad to help you out. We in Boundless are here to help you with your exhibition needs in the upcoming Big 52016. Let us work with you, call us now and get a free design and quotation or send an email to arjelyn@boundless.ae. 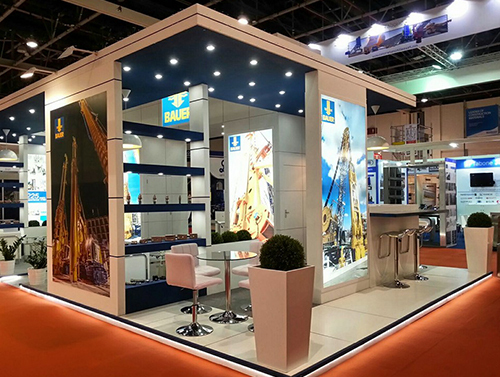 Boundless is an award-winning turn-key exhibition solutions provider specializing in Stand Design and Production. The Boundless team works hard in providing specialized and tailor-made services on every aspect of the project to ensure your event’s success.